We are now fully booked up for visiting new projects for the next couple of weeks. 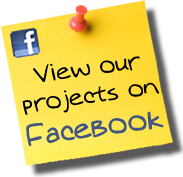 To view our recent projects please visit our Facebook page and please take a few moments to read our reviews both on Facebook and FreeIndex. In todays frenetic world more and more people are choosing to work from home. 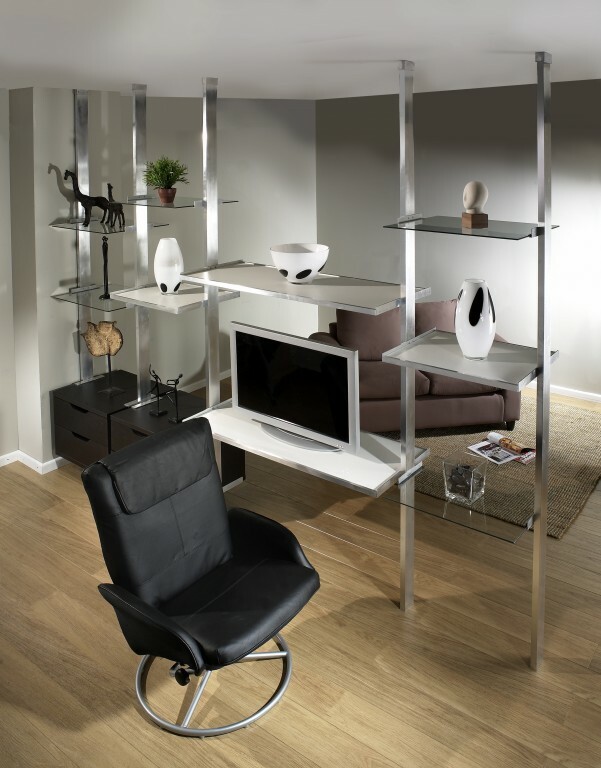 At M&S Interiors we have some exclusive, ergonomic designs that offer fantastic value for money. 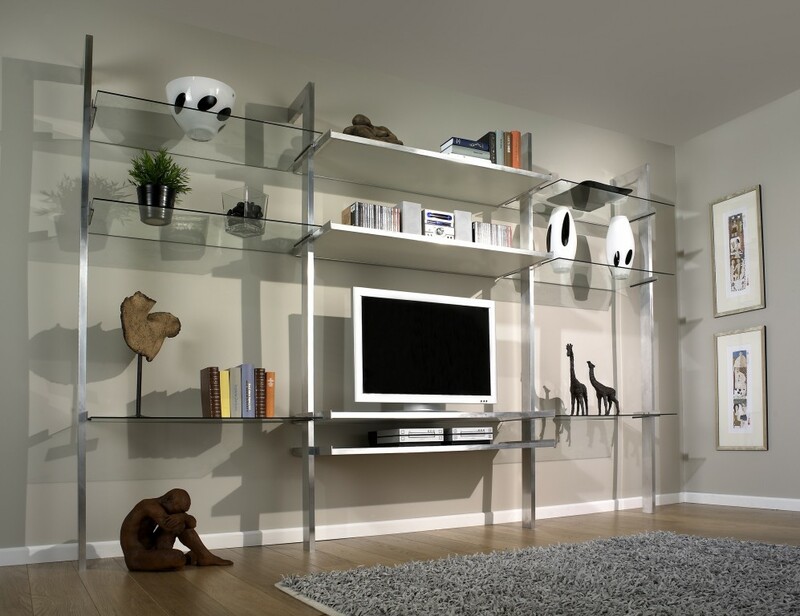 We make the best use of the space available with durable attractive furniture and again listen to your ideas to ensure years of trouble free usage and room decoration. 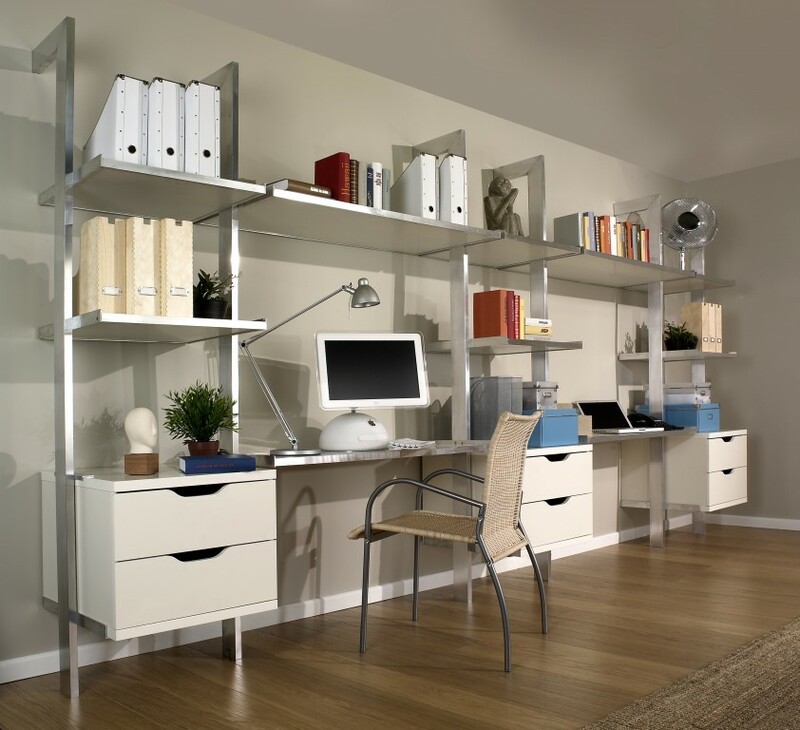 We fully understand that a space to work in on occasion has to double up as a place to sleep in as well. 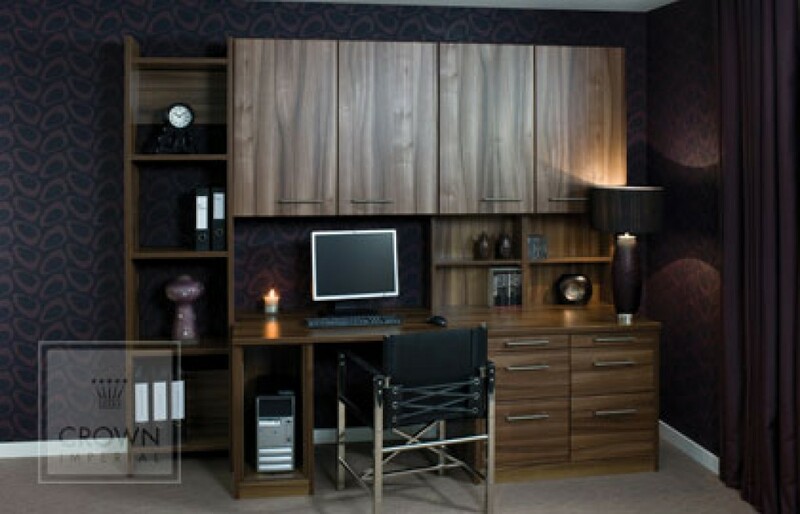 We have hundreds of fantastic bedroom designs which can be adapted to suit your office space exactly. 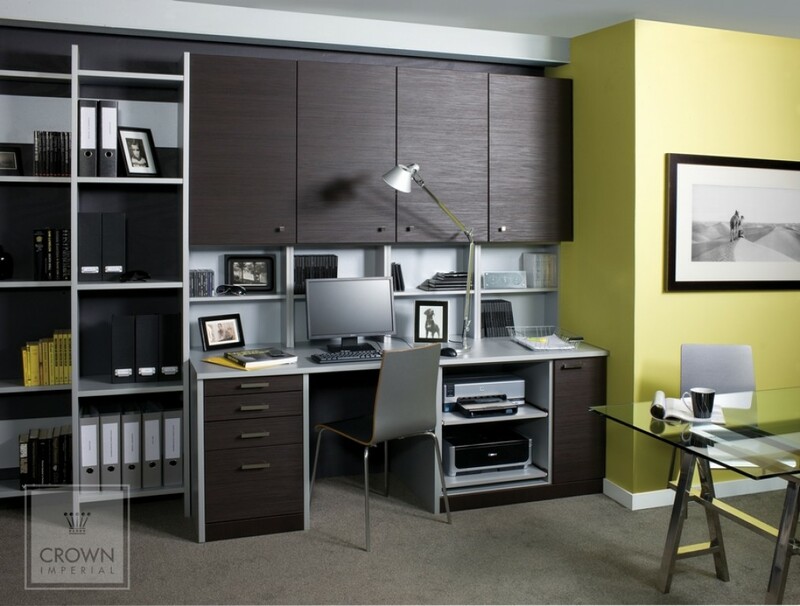 We can hide desk areas inside sliding wardrobe spaces or integrate a seating space into the bedroom design giving you the best of both worlds. 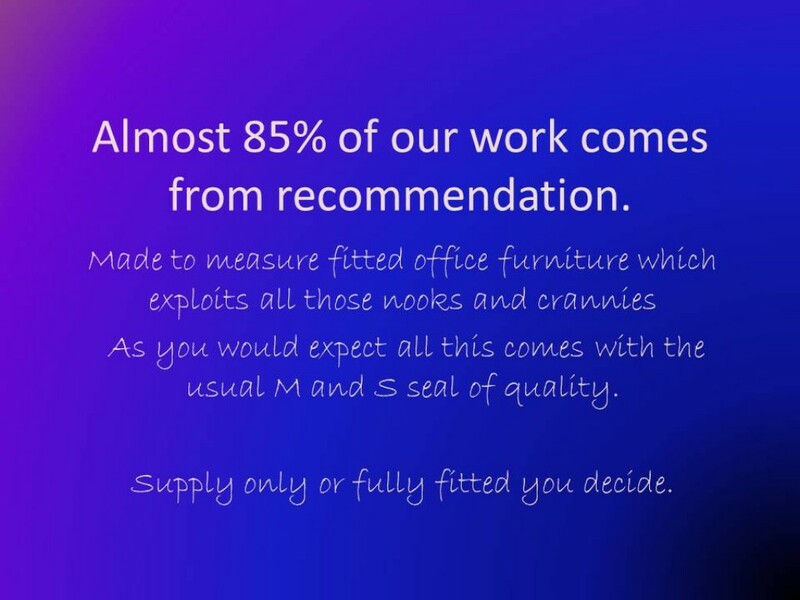 Click on the images below to sample a very small selection from our extensive range. 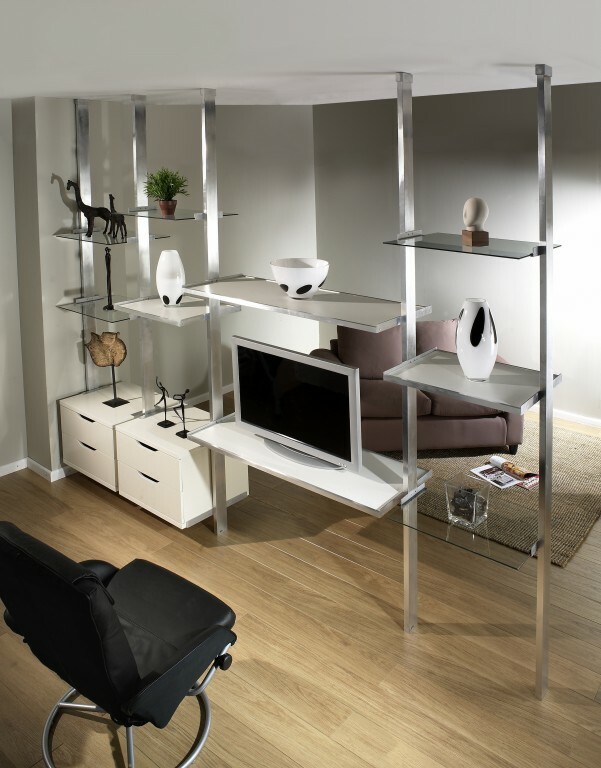 Based in Yorkshire, we supply and install fitted home office and home cinema furniture in the following areas : Gomersal, Cleckheaton, Birkenshaw, Heckmondwike, Brighouse, Calderdale, Hebden Bridge, Todmorden, Sowerby Bridge, Kirklees, Batley, Liversedge, Robbertown, Dewsbury, Wakefield, Huddersfield, Halifax, Leeds, Holmfirth, Keighley, Bingley, Shipley, Guiseley, Horsforth, Yeadon, Scholes, Ripponden, Mirfield, Drighlington, Pudsey, Morley, Bierley, Tong, Tingley , Ossett, Thornhill and Wibsey. Click here for a FREE, NO OBLIGATION ESTIMATE. 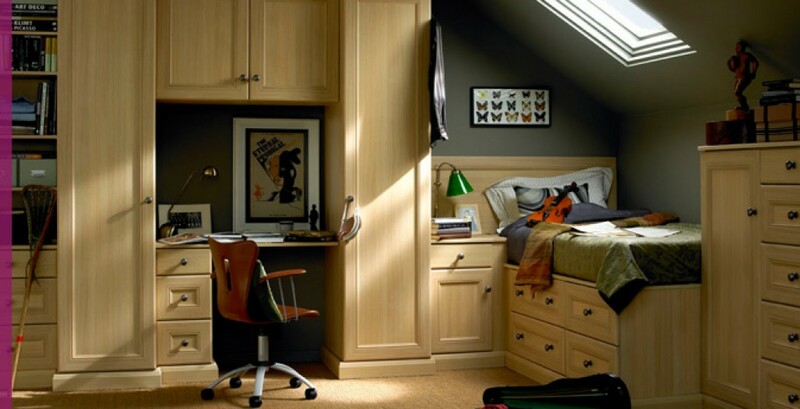 © 2019 M&S Interiors - Fitted Bedroom & Sliding Wardrobes Specialists. We cover Leads, Bradford, Halifax, Huddersfield & Wakefield, Yorkshire.